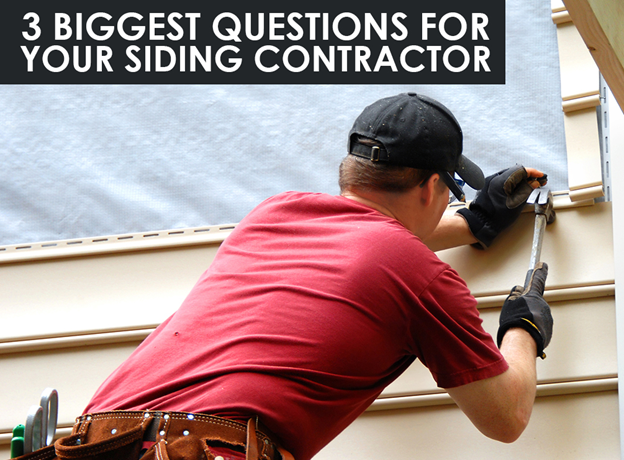 Doing your due diligence is paramount to find a reliable siding contractor. What Materials Do You Specialize In? First off, you should understand the types of siding system the contractor is adept at. You must deal with a company that is proficient in your chosen material. Not all contractors skilled in stucco are always an expert in aluminum, for example. At Nelson Exteriors, we’re well-rounded in our siding expertise and experience. We have professionals who specialize in wood, fiber cement, stucco, fiberglass, or aluminum. Our mastery of different types of siding in Atlanta allows you to pick the most appropriate solution for your home. We’ll provide you with a product that suits your local climate, aesthetic taste, and budget. Specializing in a particular siding type is one thing. Trusted contractors also need manufacturer certification. This speaks of the contractor’s excellence in installation and commitment to customer service. Our company takes pride in owning one of the most coveted certifications for siding installers: the James Hardie® Elite Preferred™ Contractor Alliance. This recognition is the highest the brand gives to any of its program members. What does this mean for you? This stamp of approval gives us the opportunity to train under brand’s watch. Its First Board, First Nail Program offers the most extensive training to master the installation of James Hardie fiber cement products. How High is Your BBB Rating? An accreditation from the Better Business Bureau is one of the best reviews any Atlanta siding contractor could ever get. Getting nod from the BBB is tantamount to unwavering commitment to handle any consumer complaint the best way possible. At Nelson Exteriors, we’ve maintained our BBB accreditation for many years. In fact, our A rating tells you that we’re dedicated to make a good faith effort to resolve any dispute we may have. Entrust your siding project only to the finest contractor in the Atlanta region and beyond. Call us at (678) 283-8171 to get your free estimate now.